The scene at the local cineplex was rather subdued, presumably because it was 36 degrees out, a little chilly for prancing around in your Slave Leia outfit. As I write this, many of you are in the midst of seeing “Star Wars: Episode VII — The Force Awakens” for the very first time. I won’t be posting tomorrow because a good deal of my day will be consumed with doing the same. The blog will probably feature a review of the film at some point, hopefully in the next few days. I didn’t want to end “The Force Awakens” countdown without saying thank you to the amazing friends and fellow fans who took an interest in this month-long celebration of all things Star Wars. Thank you to the contributors who helped me fill those posts daily, for sharing your heart and memories, for going through your scrapbooks: William Schiller, Shaun Griffith, Fawn Kemble, Shawna of EarthtoShawna.com, Brenna Humann, Jacob Patterson, Eric Schoen, Nick Vroman and David Rivas. As we end the countdown, I’ll leave you with a few parting gifts. May the Force be with you always. 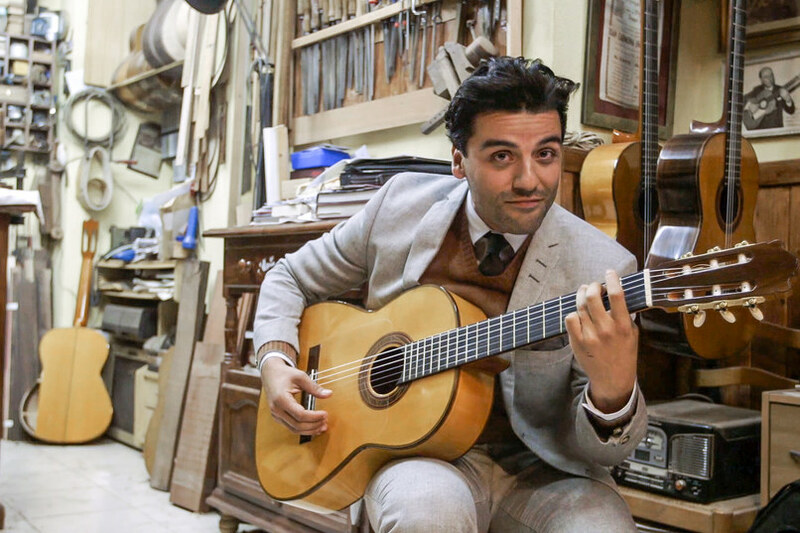 If you loved the Jimmy Fallon and The Roots video, or if you’re a fan of Oscar Isaac, you might like this. If you’re sick of trying to dodge spoilers, here’s some you can actually look at because they were made up by Stephen Colbert. If you’re marathoning the original trilogy — plus or minus the prequels — before you head to the theater, here are some tips for turning that into an epic viewing party. 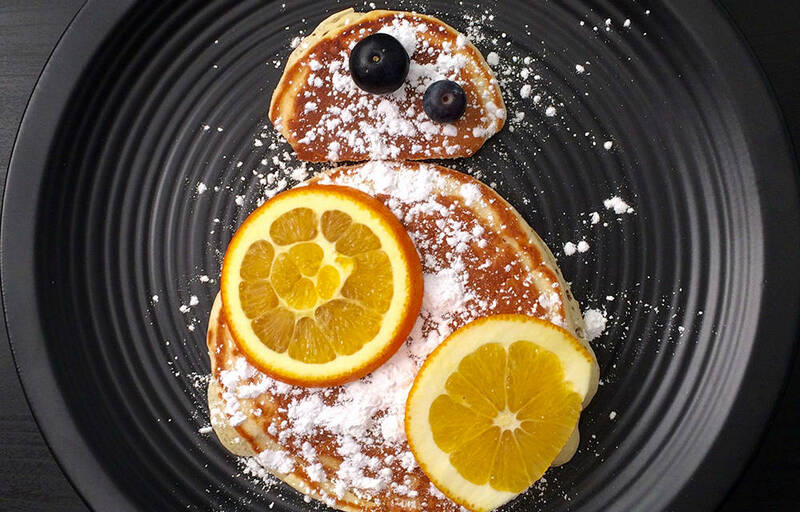 Fortify yourself before “The Force Awakens” or celebrate afterward with these yummy themed cocktails. Or enjoy a good laugh. After the midnight screening, this should be your breakfast. 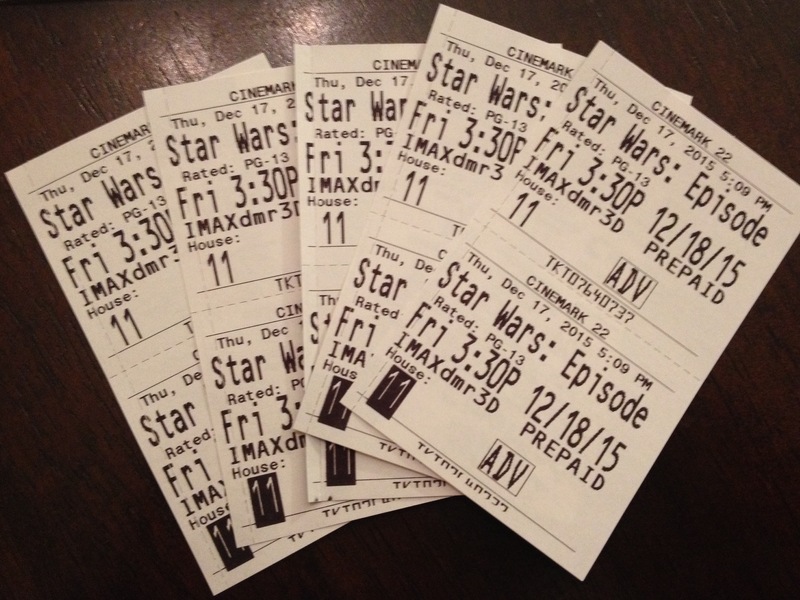 Put a little romance into your “Force Awakens” experience with this crazy couple. If you’re wondering how the movie is going to shape up at the box office, here are some early numbers. 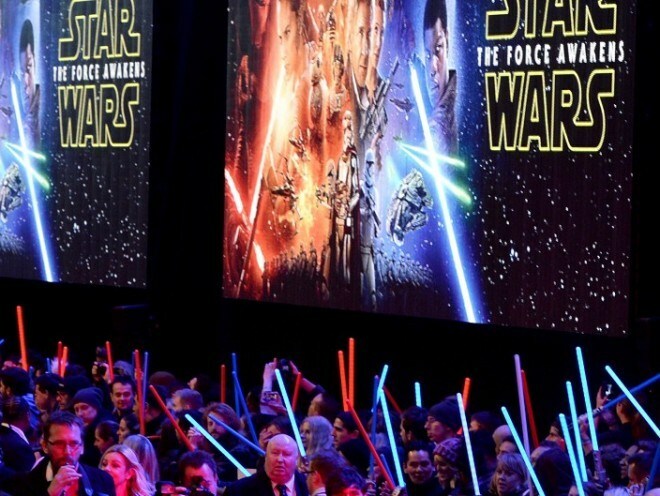 And this just proves that Star Wars fans in the UK are awesome. Photos: http://www.pressandjournal.co.uk; http://www.gq.com; Disney Family. This entry was posted in Uncategorized and tagged BB-8, Jimmy Fallon, Midnight screenings, Oscar Isaac, Star Wars, Star Wars Episode VII The Force Awakens, Stephen Colbert, The Force Awakens, The Roots on December 17, 2015 by Lavender Vroman.